What a fun kitty! This kitty is very special. She was born with a neurological disorder that causes her to walk and act is a particular way. However, it is her uniqueness that makes her so wonderful. 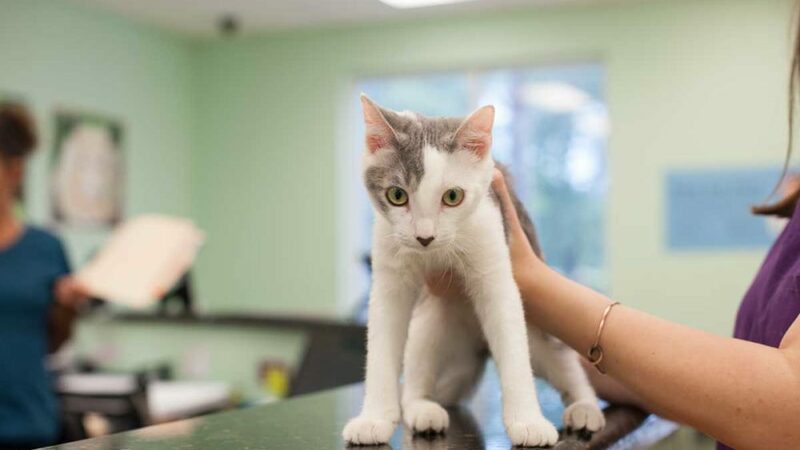 If you are interested in more information or adopting this pet, please contact us at 561-737-7773 or clicking below.